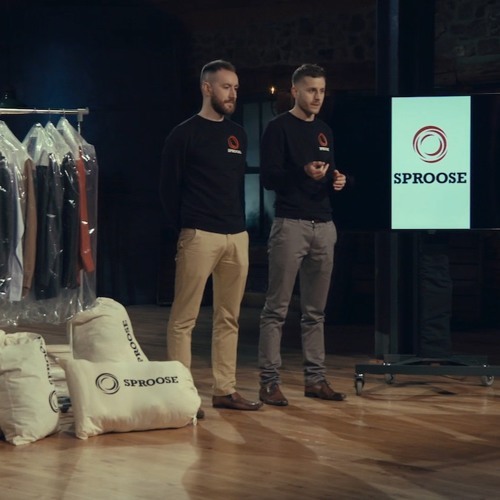 On the latest Irish Tech News podcast, Ronan was in Belfast at the Digital DNA conference and he talks to Conor Wilson and Pat McKenna, two of the co-founders of Sproose which is a laundry app. They were recently on Dragons Den and they got the backing of Eleanor McEvoy who has invested in Sproose. Conor and Pat talk about how Sproose came about and their future plans. They also talk about Dragons Den and give tips on pitching to investors.